School of Engineering has raised $ 38,970 from 82 gifts! 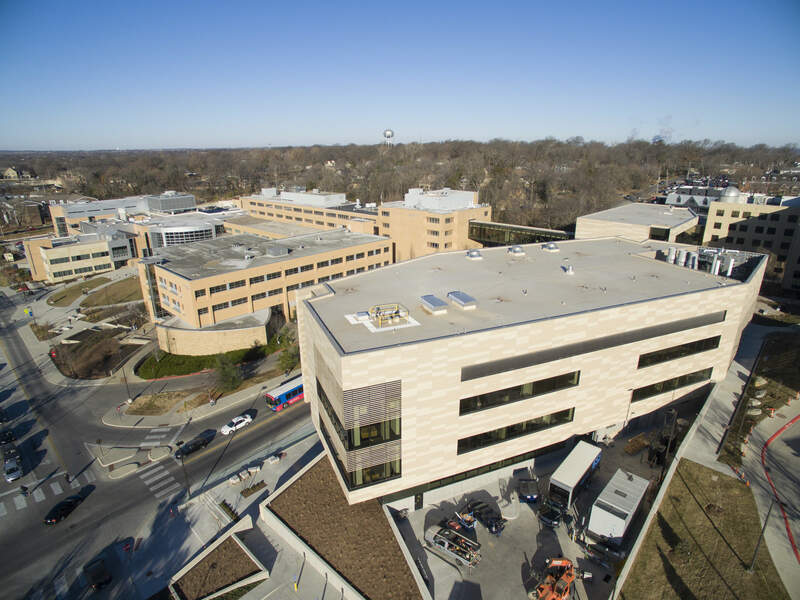 A gift to the KU School of Engineering can be used to meet immediate needs or take advantage of unexpected opportunities. 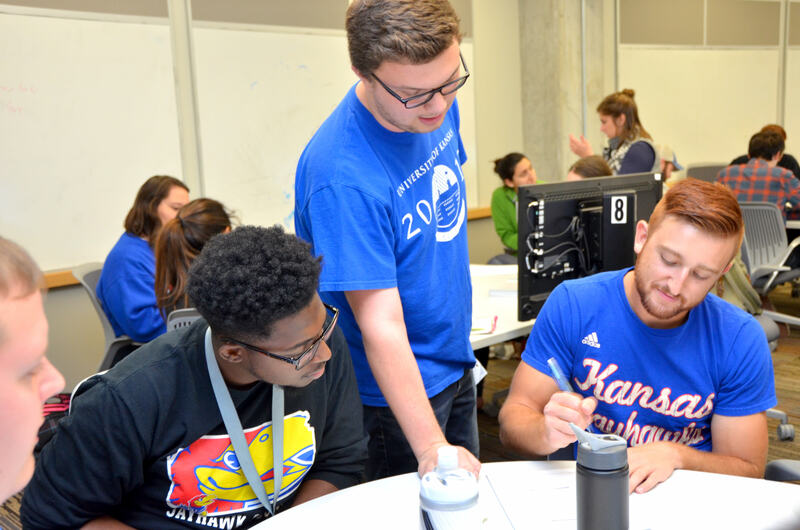 From scholarships and technology improvements in the classroom, to equipment upgrades and lab renovations — as well as a broad range of additional applications — support in this area is extremely beneficial to KU Engineering students and faculty. Undergraduate Teaching Fellows help their peers with problem solving exercises and other active learning activities in the classroom by assisting faculty to ensure each student receives proper guidance during class. The Fellows are typically undergraduate students who have already been successful in the same course. The experience of guiding others through the material also serves to reinforce and deepen the Fellow’s own knowledge of the subject. Student opportunity funds allow our students to pursue outside-the-classroom educational or transformative experiences. This includes study abroad, undergraduate research, travel to professional conferences, capstone projects, service learning, cross-curricular leadership experiences, intensive internships and immersion experiences. These experiences enhance the students’ education, present opportunities to network with peers — as well as academic and industry leaders — and promote KU on an international stage. Access to funding for opportunities of this nature has proven to be particularly influential in attracting top students to the university. One example of how these funds benefit students is the story of Jeff Kraus, a 2016 computer science graduate. 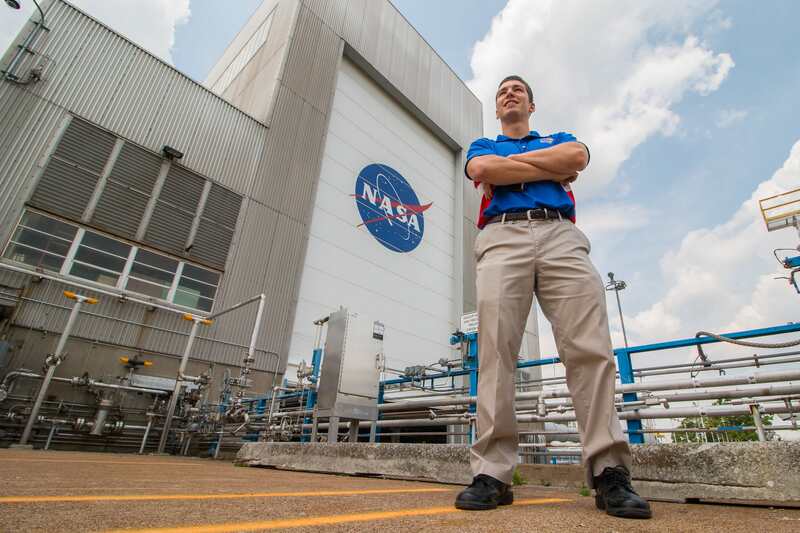 Kraus interned at the NASA Glenn Research Center in 2015, developing software for the communications infrastructure that supports all NASA missions. As a result of his efforts, Kraus was invited to present a paper titled “A Simulation System for Space Communications Networks” at the 2015 International Astronautical Congress in Jerusalem. This trip would not have been possible without support from the School of Engineering, and KU Engineering is eager to expand its reach and provide support for more students to gain these types of experiences. In support of our students and programs, Dean Branicky has generously offered to match dollar for dollar all School of Engineering gifts, up to $1,000. Send in your gift to meet this challenge before it runs out! To provide a world-class engineering education, Mike and Janet Phelps Karr have generously agreed to contribute $8,000 to the School of Engineering if we reach 80 gifts. Help us take advantage of this tremendous offer!